Welcome to Topretirements Best Places Newsletter for May 31. Thanks for being part of our community. To view this newsletter on the web click here. 55Places.com has named its 100 most popular active adult communities for 2017. 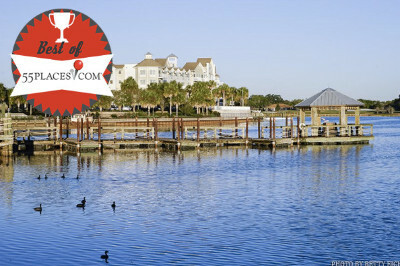 Check out the list to see which communities people love the most. 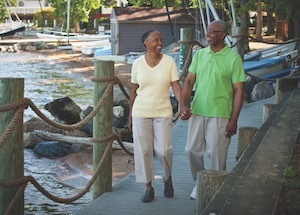 A surprising number of hearty baby boomers head north for retirement, and towns like Burlington are a good reason why. Home to the University of Vermont and situated on beautiful Lake Champlain, there is much going on here. Great for bikers, hikers, and skiers. 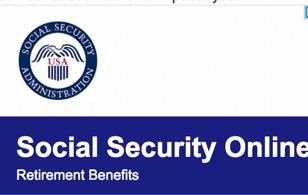 For people who haven&apos;t yet claimed their Social Security benefits 2017 is a whole different world. This 2 part article will help explain how age requirements and claiming strategies have changed, and give some help on how you can cope with the new SS landscape. We all know walking is good for your health, but a new study shows it is effective in preventing a leading source of dementia. And chocolate is a good gift for your anatomical heart as well as for your sweetheart! Home to Oregon State, Corvallis is just above Eugene and south of Portland, about 45 miles from the coast. It is a very green city with 47 parks.